It is the Muslim holy month of Ramadan. Millions of Muslims are fasting, and thousands of worshippers in Palestine are denied the right to worship in Jerusalem. Israeli settlers and police regularly invade the Al Aqsa mosque in Jerusalem, the third holiest site in the world for Muslims, and harass the worshippers. 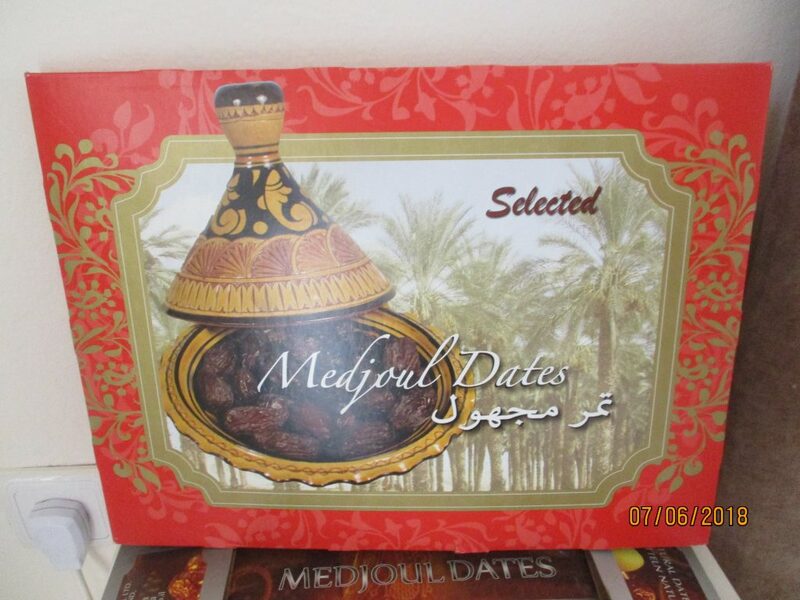 At Ifthar, the end of each daily fast during Ramadan, it is traditional for Muslims to break the fast with dates. 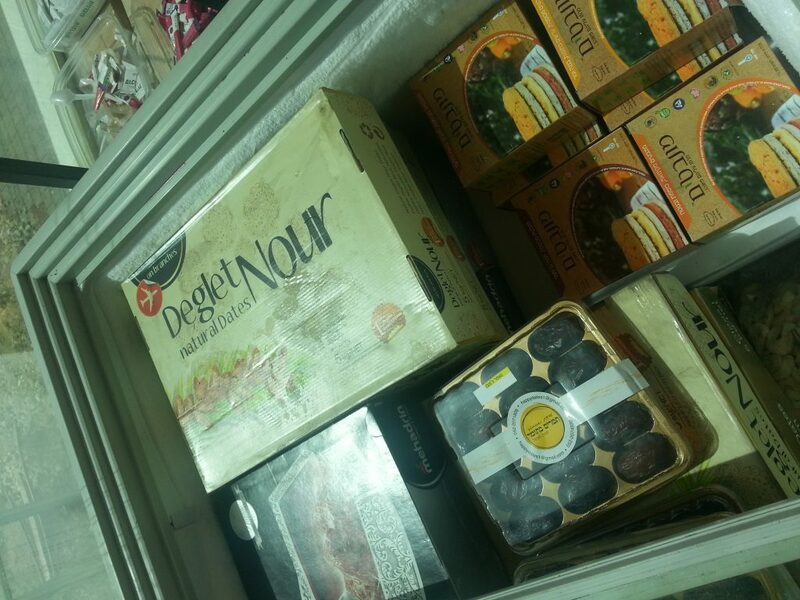 This means that Ramadan is one of the two busiest times of the year, along with Christmas, for date exporters. 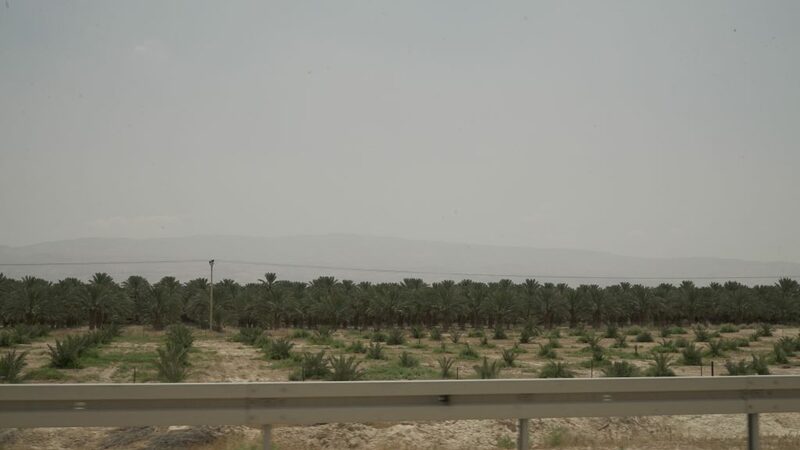 In the occupied West Bank, the Jordan Valley provides an ideal environment for date growing, and Israeli colonists have taken advantage of this environment, and the cheap Palestinian workforce provided by the occupation’s stranglehold on the Palestinian economy. 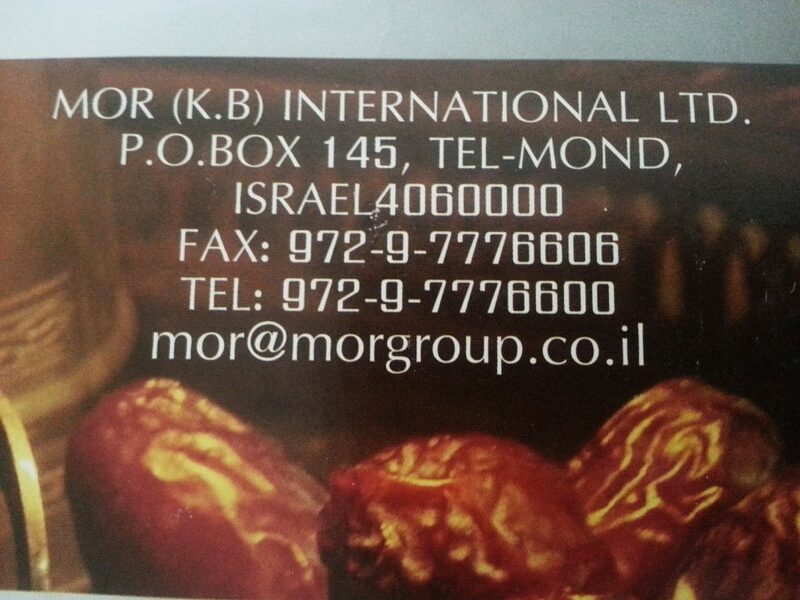 This, together with stolen Palestinian land and water, allows the settlers to grow dates on an industrial scale. 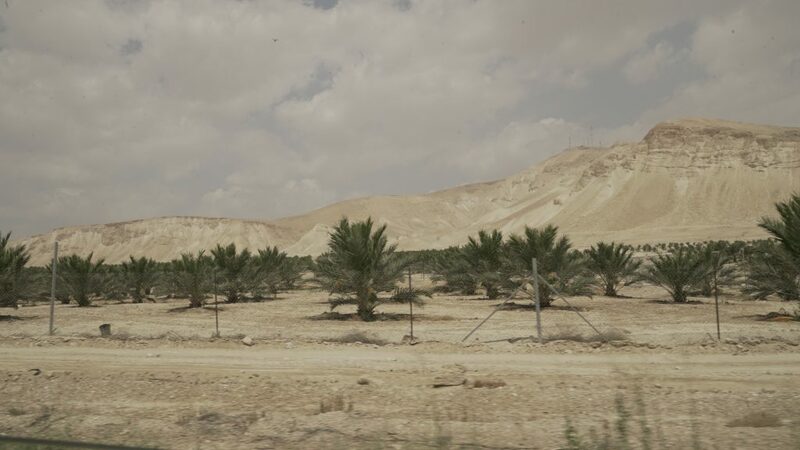 Undercover Corporate Occupation researchers visited several of the Jordan Valley settlements during May and June 2018. 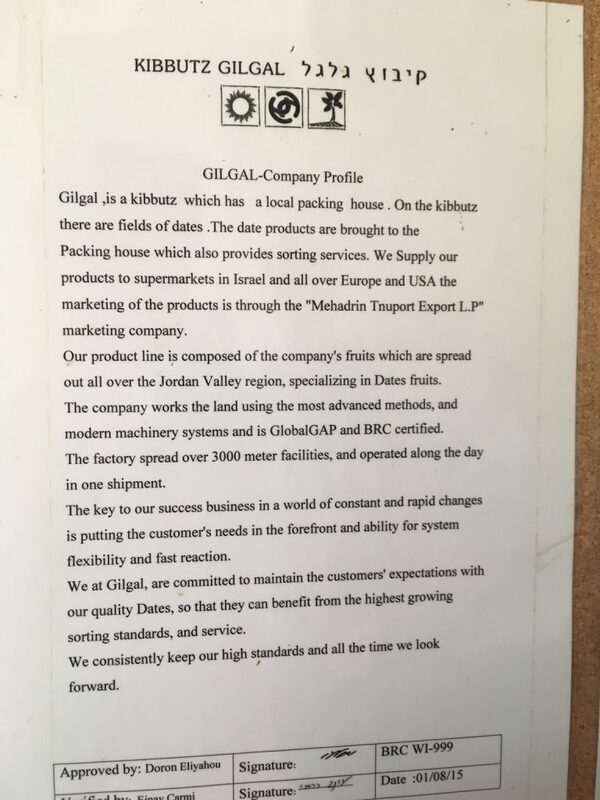 Many of the dates we saw packaged in the settlements of Tomer and Gilgal were not packaged for the big supermarkets, but instead were packaged for export to small shops inside and outside Palestine. These small shops, often Muslim owned, sell boxes of dates for people to break their Ramadan fast. 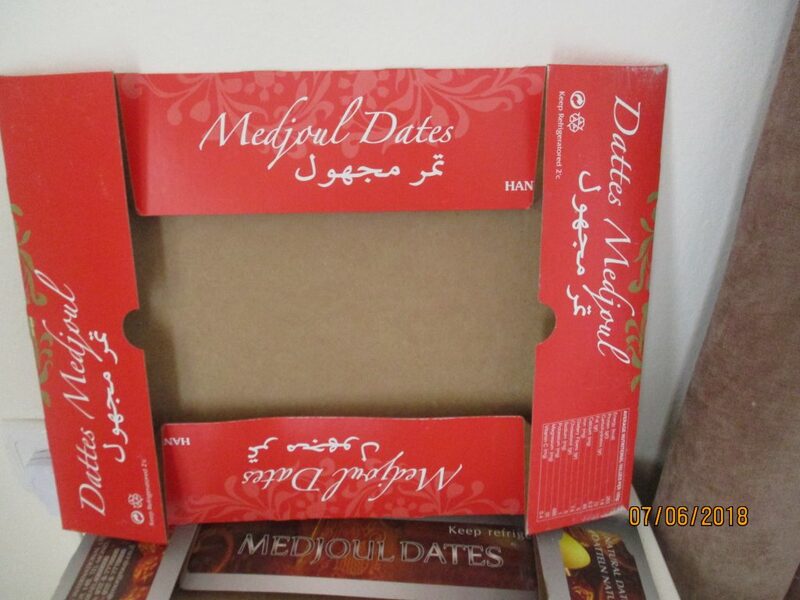 Some Jordan Valley settlement dates are boxed in Arabic language packaging to appeal to Muslims breaking the fast during Ramadan. 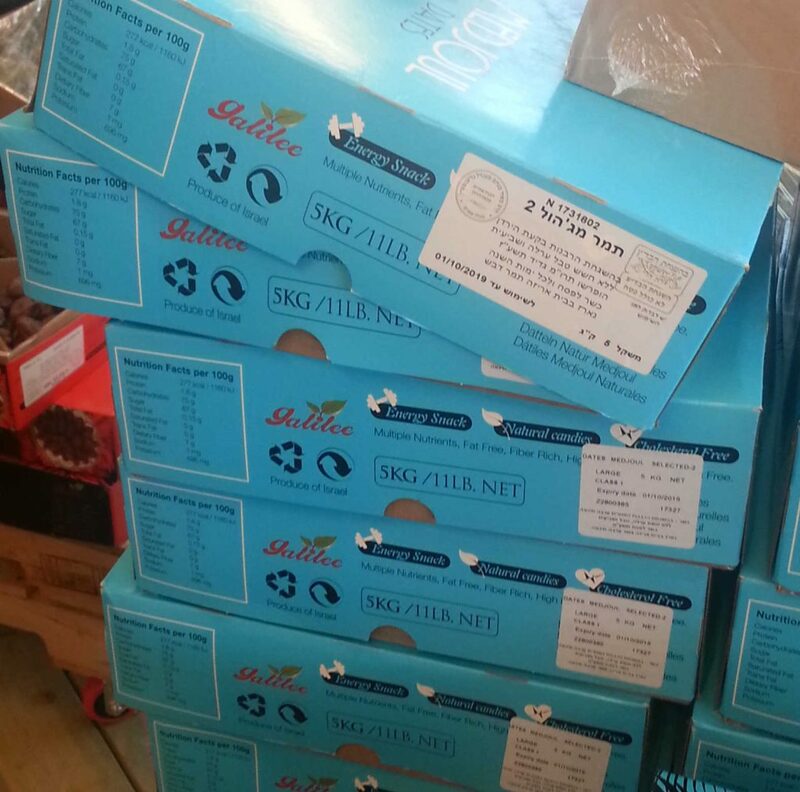 Many boxes are labelled ‘produce of Israel’, despite the fact that they are grown on stolen Palestinian land. Other boxes have no labelling to indicate the origin of the dates at all. 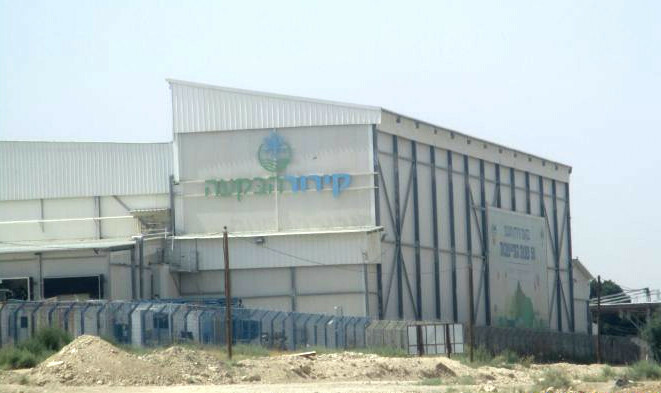 In the illegal Israeli settlement of Gilgal, which has invested millions of dollars on a wastewater irrigation system to improve its date production, a huge refrigeration unit is dedicated to the packing of dates for export through Israeli export company Mehadrin-Tnuport (MTEX). 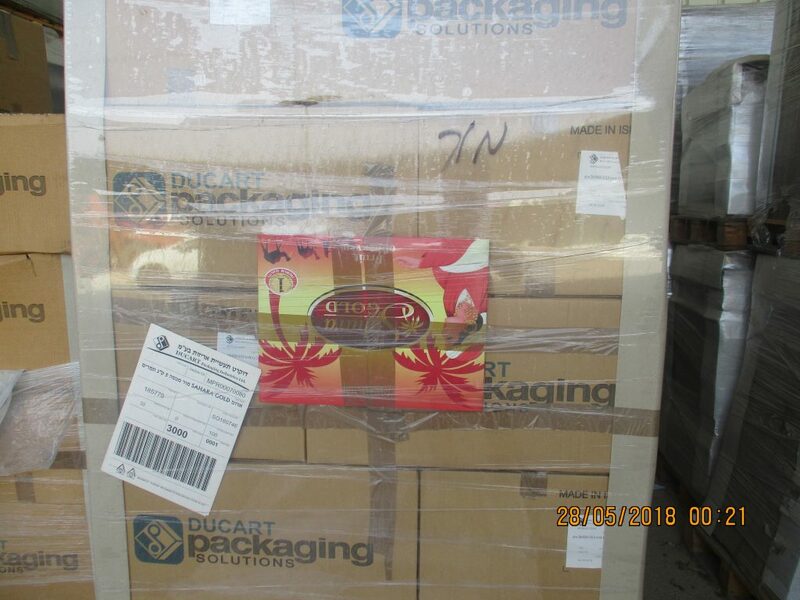 Palestinians have called for a boycott of Israeli goods until the Israeli occupation ends, the siege of Gaza is ended and Palestinian refugees are granted the right to return home. 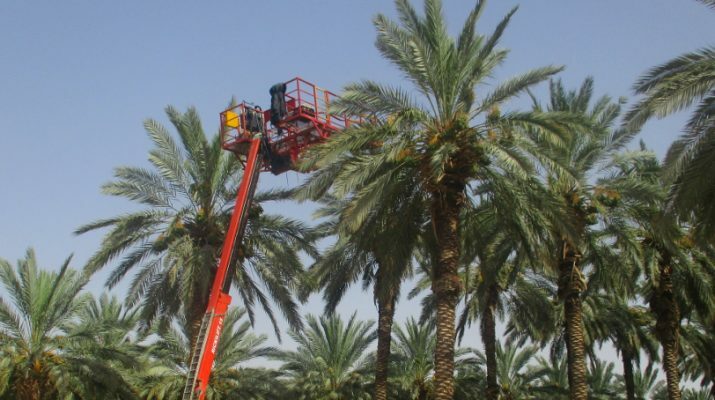 This article is the first of a series of articles about the Israeli settler companies profiting from date export from the Jordan Valley. 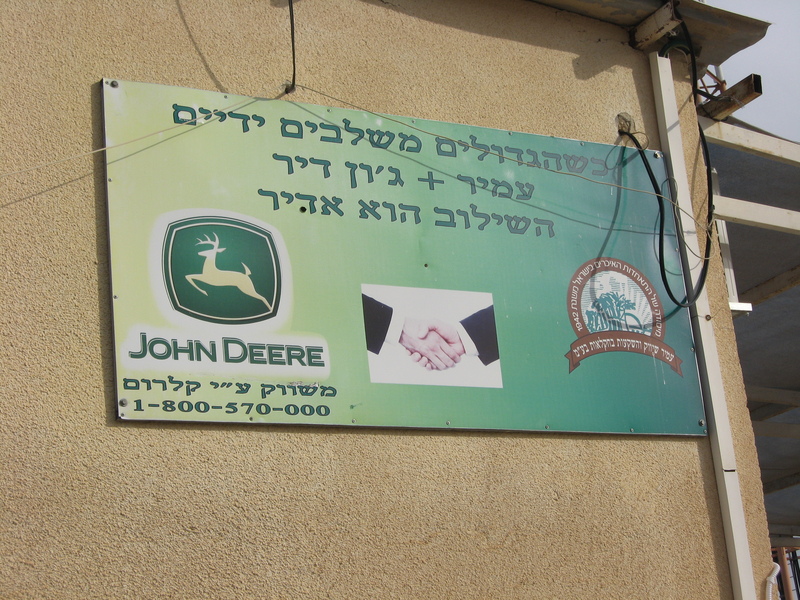 Over the coming months we will be naming the companies profiting from settlement agriculture and the colonisation of Palestinian land.